Visiting the festival Colours of Ostrava this year? Come and try luck at the stand of the European Commission, Erasmus + and European Consumer Centre! 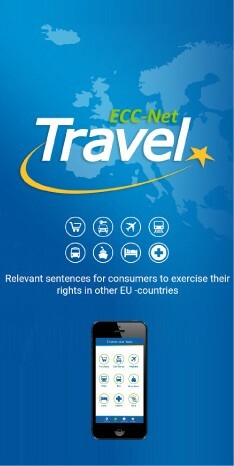 If you answer our questions correctly you may win interesting prices and more than that you can learn something new about your rights as a traveller in Europe, including information about the „ECC-Net: Travel“ app with phrases for claims in 25 languages, topics of united Europe from the Representation of the Commission in the Czech Republic and possibilities of studies abroad not only within the EU. Don’t forget to visit the new discussion stage Voices of Freedom with topics of the world nowadays. We are looking forward to meeting you at Colours from July 16 to 19!